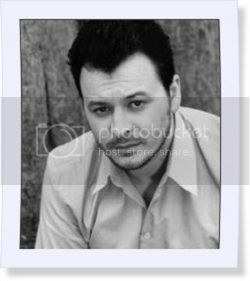 During the period 1986-7, Manic Street Preachers – then including Miles “Flicker” Woodward on bass guitar – recorded a number of primitive early demos with titles like ‘Behave Yourself Baby’ and ‘Razorblade Beat’1. At some point after Woodward left the band in early 1988 (feeling that the band had moved away from their punk roots) Bradfield, Wire and Moore went into South Bank Studios in Blackwood to capture two songs for their first professionally-recorded single. 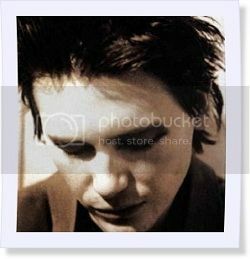 As that single’s A-side, ‘Suicide Alley’ is not only the Manics’ first “official” recording, but also represents the moment at which the band began to come together as a coherent unit. The single’s cover, a memorable homage of sorts to the photograph that adorns the Clash’s 1977 self-titled debut, speaks volumes about the distance the band still had to travel. 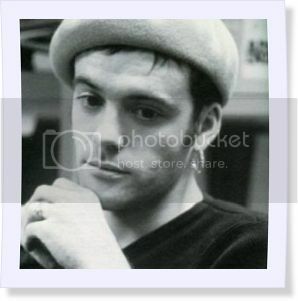 Crucially, Richey Edwards does not appear – then being only a friend and driver to the band, he was the one that took the picture, which captures the then-trio Manics posing in a Blackwood alley. The cover’s aesthetic influence from the Clash is also reflected in ‘Suicide Alley’ itself, which in spirit – if not in quality – would sit happily besides ‘I’m So Bored of the USA’ or ‘London’s Burning’. 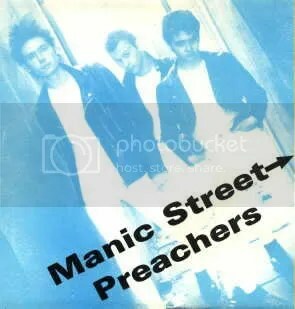 Showing the Manics at their most authentically punk, ‘Suicide Alley’ stands up surprisingly well today, despite the obviousness of its debt to ’77 in general and the Clash in particular. Despite the limitations of the recording quality, this simple paean to youthful escape is a fascinating early insight into both Bradfield’s guitar work and Moore’s live drumming, the latter of which would be absent from the band’s first LP. Compositionally, there are encouraging signs to be found in the hard stop at just under a minute, as well as the song’s furious but controlled final third. White Rock Rebelboy Single Of The Week! Check the letter this band sent to me – “We are the suicide of the Non-Generation. We are as far away from anything in the ‘80s as possible (eg ‘80s pop automation, the long running saga of the whimsical pop essay and the intrinsic musical sculptures of post modernism)”. This records positively fizzes with Clash Mk I Juice. Eeeee! (pulls muffler tighter and clutches ferret feverishly) I remember a time – long before Crass ruined everything – when fresh faced little boys in gaudy T-shirts made exciting rock ‘n’ roll which they were convinced would shame the world into improvement. Retrogressive, exciting and inspired. You’ll probably hate it. When the song was played live at a BBC Radio 2 concert on January 27th 2011, it had not been played for 22 years – the performance was dedicated to Wells. Suicide Alley did not chart only around 300 7-inch vinyl copies were pressed. Its catalogue number of SBS002 was derived from the initials of the studio in which in was recorded, the “002” used in attempt to make the release look more credible (no recording was ever released with the catalogue number SBS001). 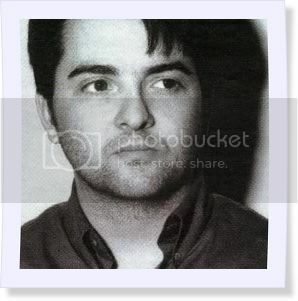 1 For some coverage of the pre-1988 demos, see the Manic Street Preachers Song-by-Song blog.